Baxter and Simon welcome in Marquette University Men's Soccer coach Louis Bennett on the program to talk about the growth of soccer in Milwaukee and how his team is shaping up fort he new season. Assistant coach Sean Hughes also joins to talk about his experiences in playing professionally in Europe and the difference it has with the American game. 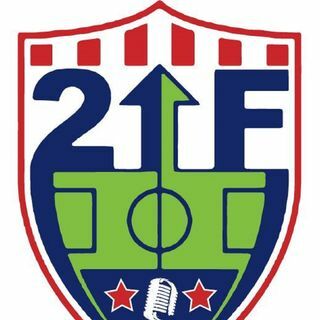 The guys look back at MLS and NWSL action and welcome in VAVEL USA Editor Chris Blakely for his thoughts on the latest NWSL action.